With wide and rich industrial experience and knowledge of our trained professionals, we are able to manufacture, supply and export a widely used and high qualitative and durable metal coasters for all of our customers spread over numerous countries. These are available in numerous shapes of like rectangular, square, round and many more. Backside is padded with EVA or velvet to protect your table or bar surface from scratches. 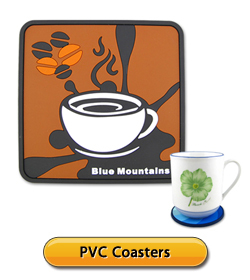 It is suitable for gifting and promotional purposes, this item is provided in variety designs and in different sizes. Moreover, we provide these with full customization according to client need. You are welcome to contact us for further information or pricing. ● Available Material: Bronze, Copper, Iron, Zinc alloy, Pewter, glossy Aluminum, Stainless steel etc. 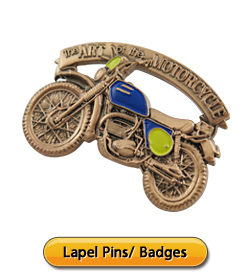 ● Logos: Stamping, Casting, Photo etched, Engraved, printed, etc. ● Colors: Imitation hard enamel (soft cloisonné), soft enamel, etc. ● Packing: 1pcs/Bubble bag, customized gift box packing or according to customer’s requirements.